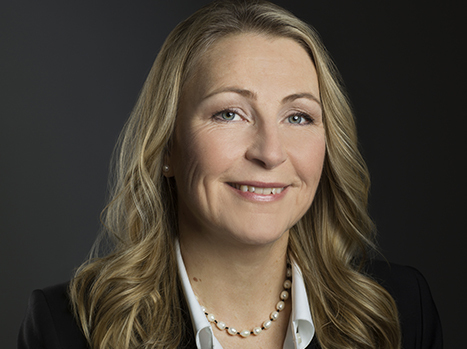 Helen Ågren is the Ambassador for the Ocean at the Swedish Ministry for Foreign Affairs. Ms Ågren has been working at the Swedish Government Offices since 2000 in various positions on issues such as sustainable development strategies, green economy, consumption and production, climate mitigation and adaptation, research, innovation and local investment programs. She chaired the Swedish Governments Council for Sustainable Development between 2005-2007 and has held advisory positions to Statistics Sweden on the National Environmental Accounts. Ms Ågren studied chemistry at Stockholm University.